Brett Weeks joined Hearing Care of Carson City, his family’s practice, as a licensed audiologist in 2013. He has a bachelor’s degree in speech pathology and audiology from the University of Nevada, Reno, and a doctorate in audiology from the University of Utah. Brett is Board Certified with the state of Nevada and has an ASHA Certificate of Clinical Competence in Audiology (CCC-A). Communication strategies for the entire family. Hearing testing for local school districts. Brett enjoyed a number of concepts in the medical field, though it was the physiology of audiology, working in concert with incredible advances in technology, that hooked him. He began his career at the Salt Lake City Veteran’s Administration Hospital where he worked in the Audiology Department and helped hundreds of veterans hear better. “I thoroughly enjoyed serving those who’ve served and being able to provide them with the best technology available as a benefit they earned,” said Brett. He went on to teach the Salt Lake City VA Hospital Tinnitus Management Course for patients as well as spearhead the Aural Rehabilitation Program. Hearing Care of Carson City was founded in 1986 by Mark Weeks. 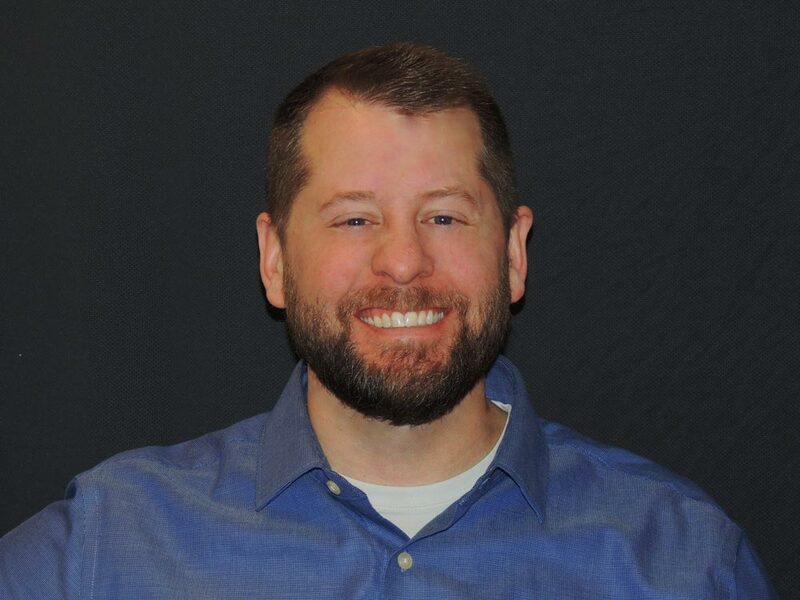 Brett Weeks, Mark’s son, joined the family practice as an Audiologist and they now work together to provide the people of Carson City and the surrounding areas with solutions to all their hearing problems.